EASY Chocolate Peanut Butter No-Bake Cookies Recipe is delicious in crunchy, gooey flavor. The very best cookie to make when you don’t want to heat up the oven. This post has been updated with new photography! When it comes to baking cookies in the summer months, I have two favorite kinds. The no-bake kind, where you whip up the dough, place scoops on a cookie sheet, and place in the fridge to harden up. 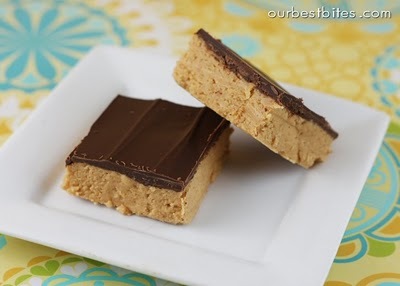 Like this Chocolate Peanut Butter No-Bake Cookies Recipe, ready to enjoy in only 30 minutes and no heating up the oven. Then there were my mom’s “refrigerator oatmeal cookies,” the kind where the dough was shaped into a nice long log, wrapped in wax paper, and stored in the refrigerator. Busted! Another easy way to enjoy of a slice of sweet, tantalizing goodness! A few weeks ago on a very hot summer night, our family wanted cookies, but I didn’t want to heat up the oven. I pulled out mom’s recipe and whipped up a batch of no-bake cookies. Mom had so many cookie recipes. This Chocolate Peanut Butter No-Bake Cookies Recipe is not new, it’s been around for years, but it’s still a summer favorite! 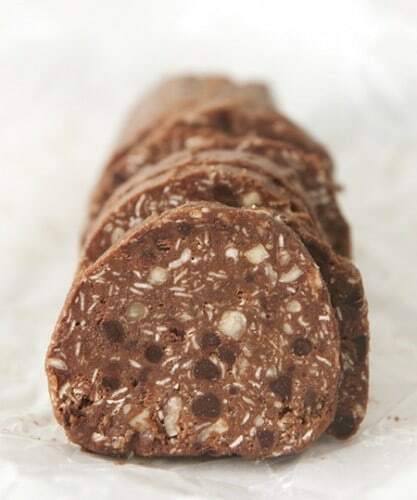 Add a chunk of chocolate to the center, refrigerate and ENJOY! Oh, and did you know these cookies freeze well, too? 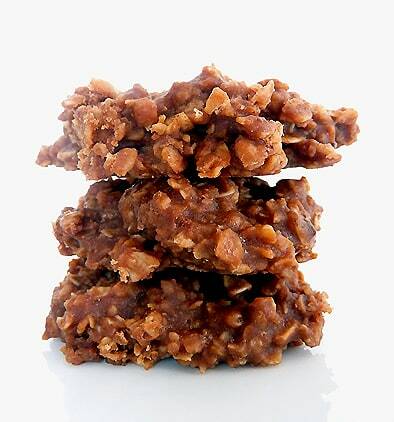 What’s your favorite version of no-bake or refrigerator cookies? These cookies FREEZE well, too! In a saucepan bring to a boil the sugar, cocoa, butter and milk. Let boil for 1 minute then add peanut butter, vanilla and oatmeal. Mix well. 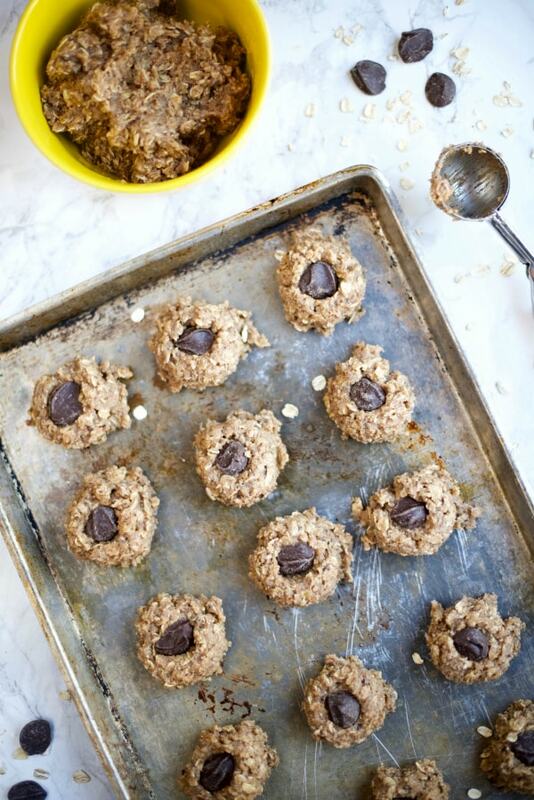 On a sheet of parchment paper, drop spoonfuls of cookie dough; add a chunk of chocolate to each cookie. Refrigerate for at least one hour; ENJOY! 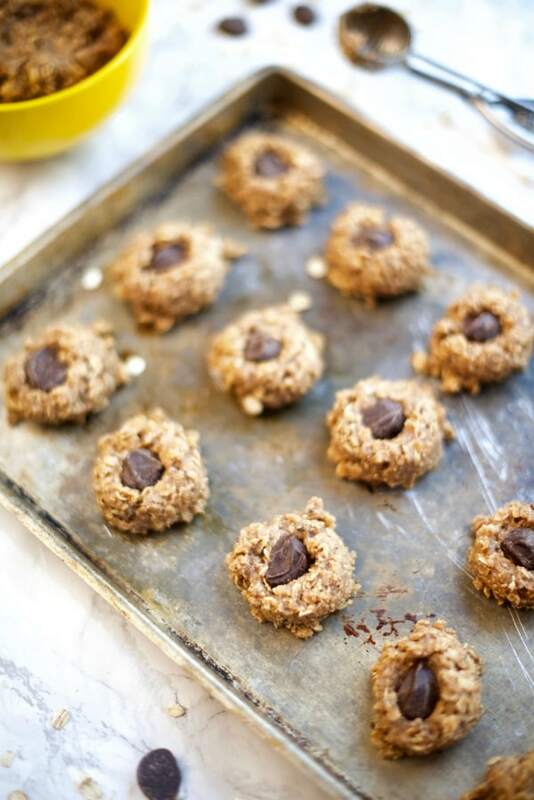 I’m happy to share some amazing cookie recipes and yumminess here today on my round-up. I hope you’ll enjoy them, too! Did you take the quick survey (and chance to win $100 visa card?) Campfire Cookie Dough Almond S’mores, Monster Cookie No Bake Bars, and No Bake Pumpkin Cookies. This is incredibly perfect for cookies! Just wondering what’s the perfect side bake on this heavenly menu? Love the traditional, minus the coconut that is often in them. 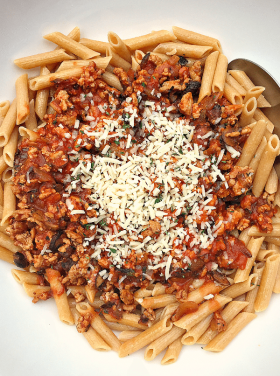 I found a recipe last year that I made that was a bit more “healthy” but just as yummy, and now I realize I don’t know where that recipe is…I better start hunting for it. These look great! Out of curiosity, what do you use for your chocolate chunks? Kristi, they are Guittard Super Cookie Chocolate Chips! I love them – so good! We always called these “Mystery Bars” and my sister would make them for me when she’d come home from college. THey are the go – to chocolate fix at our house. (I have been known, on certain emotional days, to make a mini batch for myself and sit w/ a spoon and the pan self-medicating) :-) And when I asked my kids what things they would always remember about home once they are out on their own, Mystery Bars was one of the first things they said. Shoot….if I wasn’t out of cocoa powder I think I’m make some now! Who knew there were so many variations on a No Bake? Will have to try some of these out! I did want to let you know I made your Mom’s “Old Fashioned Peach Cobbler” this week…WOW is all I gotta say! 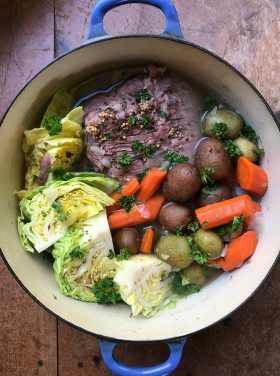 It was delicious and definitely a recipe that I will be using again and again! Thanks so much for sharing! YUM! 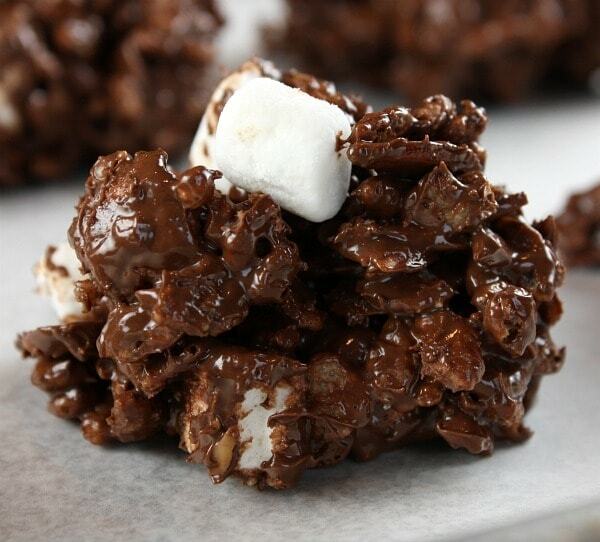 I love no-bake cookies (unless coconut is added, and then I’m so bummed) (C: Some of the recipes you shared look sooo good…rocky road no-bake…YUM. I haven’t made no bakes in awhile. Think I might need to try them. I was wanting to bake my kiddos cookies today, but it was way too hot! Thanks, they’ll love these! I’ll tell them it’s Aunt M’s recipe! Ha! All I saw was “I was wanting to bake my kiddos today”…totally missed the “cookies” part (C: How funny! Hello, I am visiting from the link up party for Relevant. You have a very beautiful blog…… so upbeat and cheery! I would love to visit again some time. I posted a link to your “jar flipping” canning method from my blog today. I hope that was ok. This soooo reminds me of childhood. I should make these since I can’t bake a thing and might cry about it daily. I love this list of no-bakes. 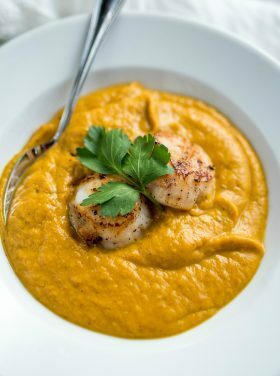 And, thanks for including my recipe! 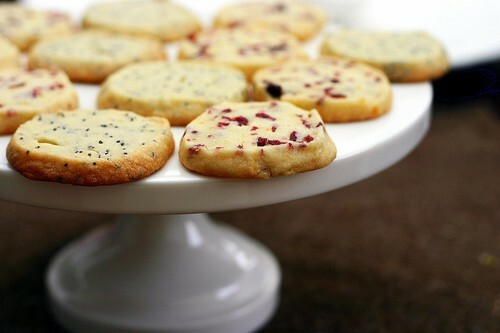 I grew up with those cookies and they are a favorite of our family also! YUM!!!! Some of the other ones you’ve shown are also pretty yummy looking too! Yikes!! 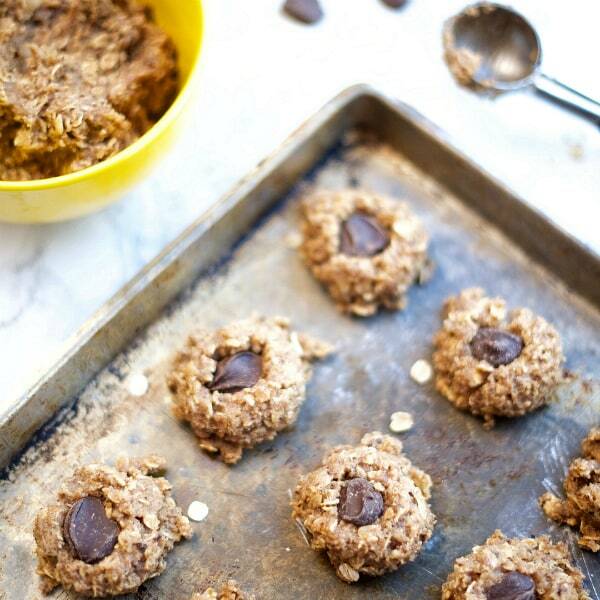 My sweet tooth is kicking in…I may just have to make some cookies this afternoon! 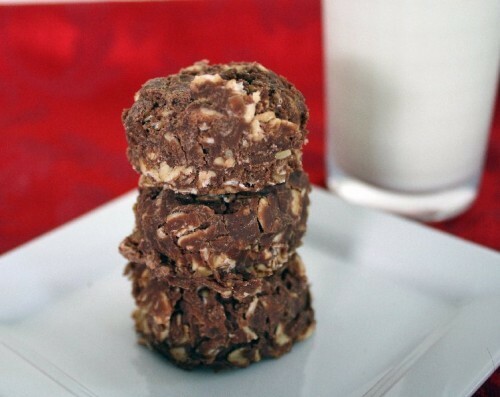 No-bake cookies are da bomb diggity! These are the first cookies my husband learned to cook, but he never even go them to the cookie sheet, just ate them out of the pan. But then, what’s wrong with that? Sandy, I’ve read your book and loved it. Didn’t realize you had a website. Thanks so much for the link. Your no-bake cookies bring back memories for me. My sister used to give us a bag full of them for our trip home from Alabama to Texas. Of course, we felt pretty sick after eating a bunch along with lots of other junk by the time we arrived. Our kids love these, Sherrie got the recipe from our high school cafeteria lady. They made these and sold them at the snack bar at our high school, so many years ago LOL. They are YUMMY!!! No doubt about it for me: my kids call these “World’s Fastest Cookies” because they take so little time to make. The taste? Absolutely amazing! I think our recipes are the same- and I love these cookies!! :) The last one with Nutella is one we’ll have to try; the kids and I just polished off a jar yesterday!